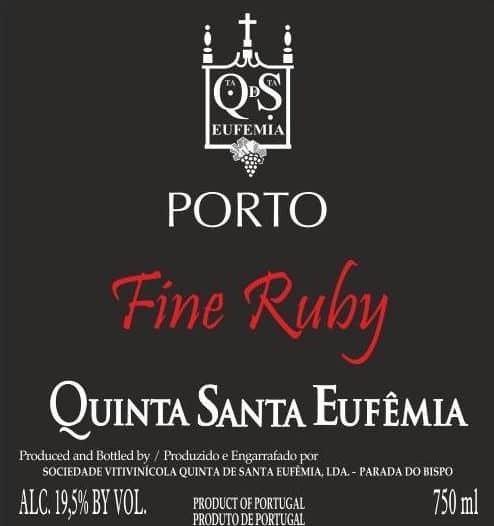 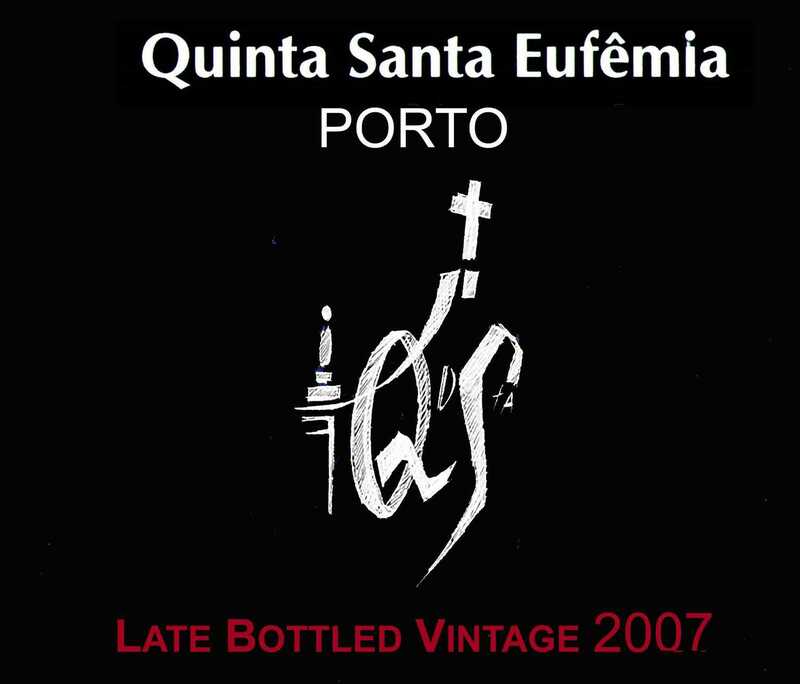 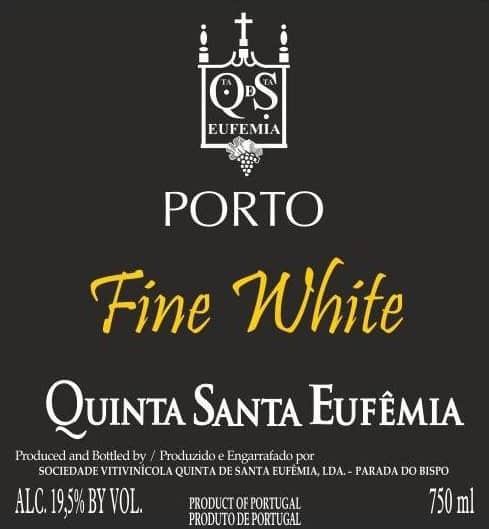 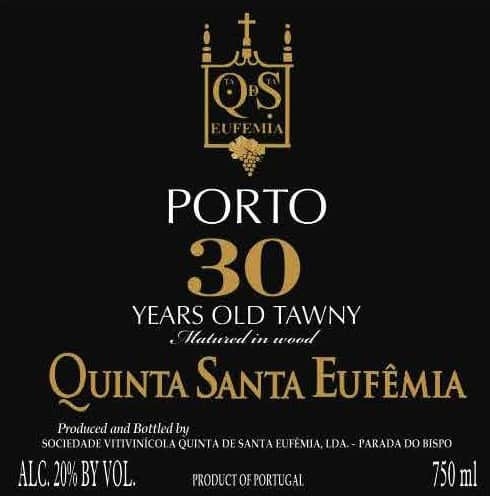 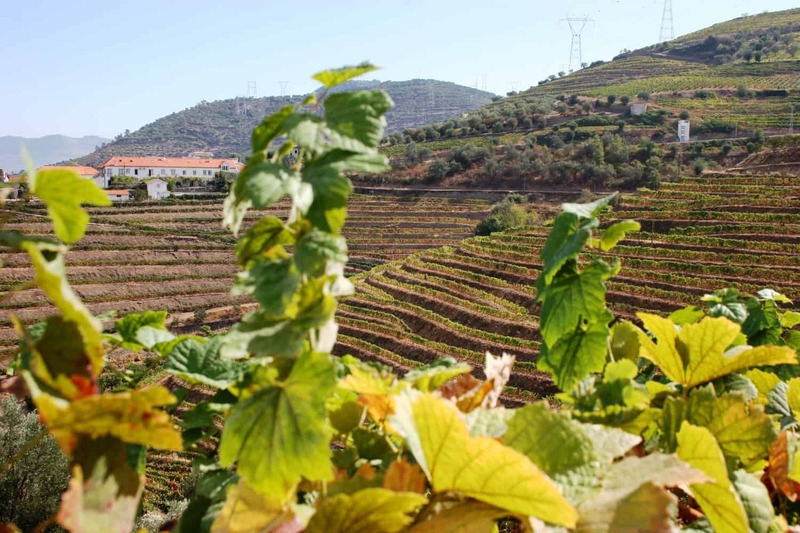 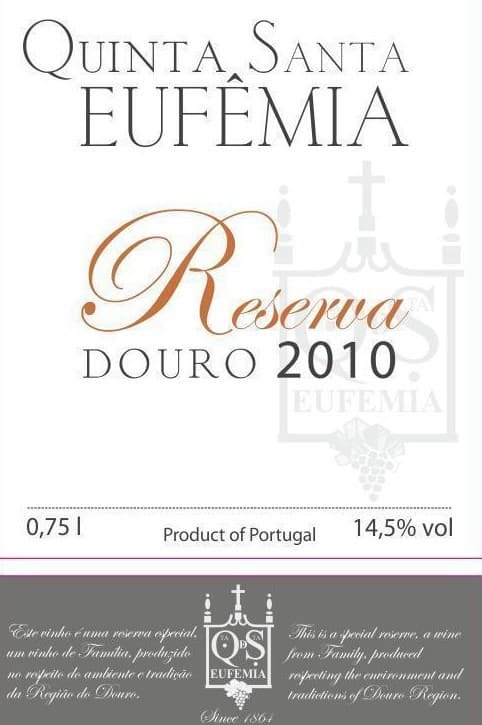 About 1864 Quinta de Santa Eufemia becomes bigger by Bernardo Rodrigues de Carvalho – the patriarch of a traditional Douro family – increases the area of vines and begins the production and sale of Port wines. 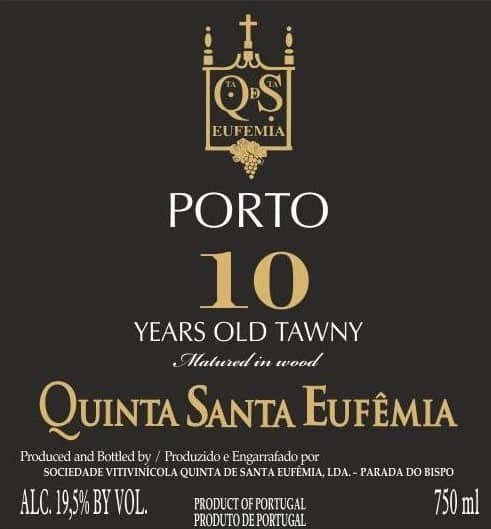 He was known by produce great Douro and Port Wines. 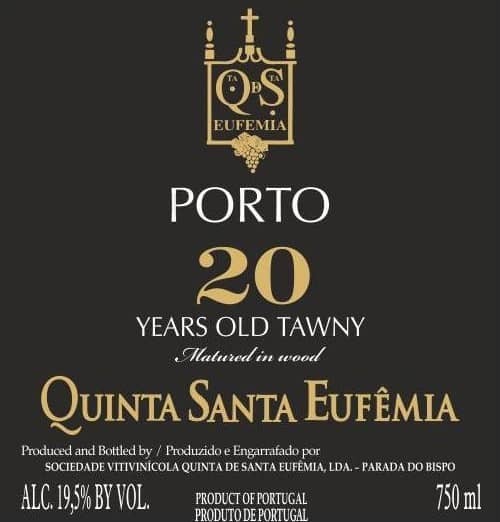 His passion of making Douro Wine and Port Wine was passed down from generation to generation. 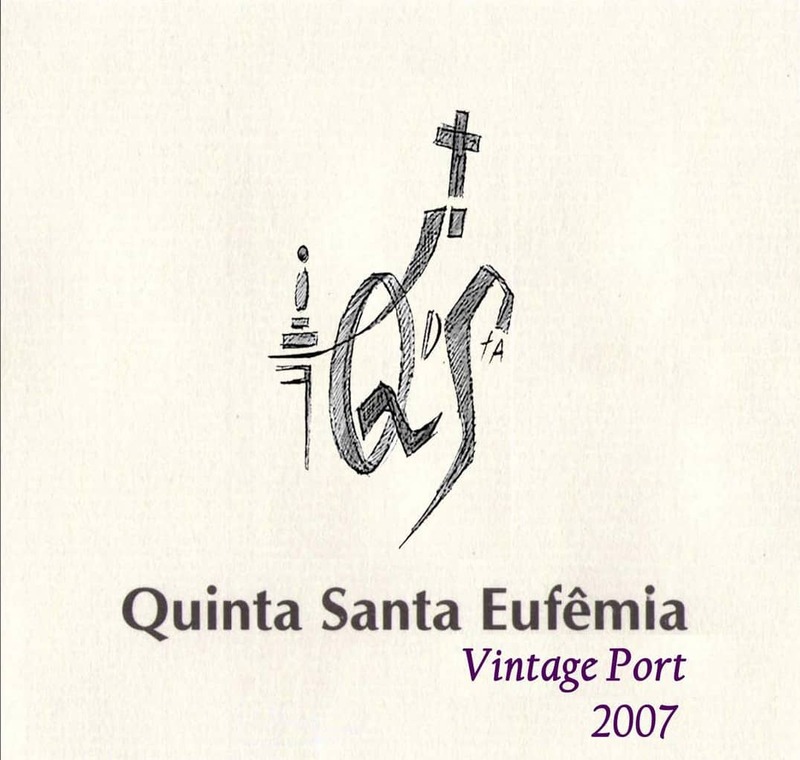 Nowadays Quinta de Santa Eufemia belongs to the 4th generation – seven brothers – BRC great-grandchildren. 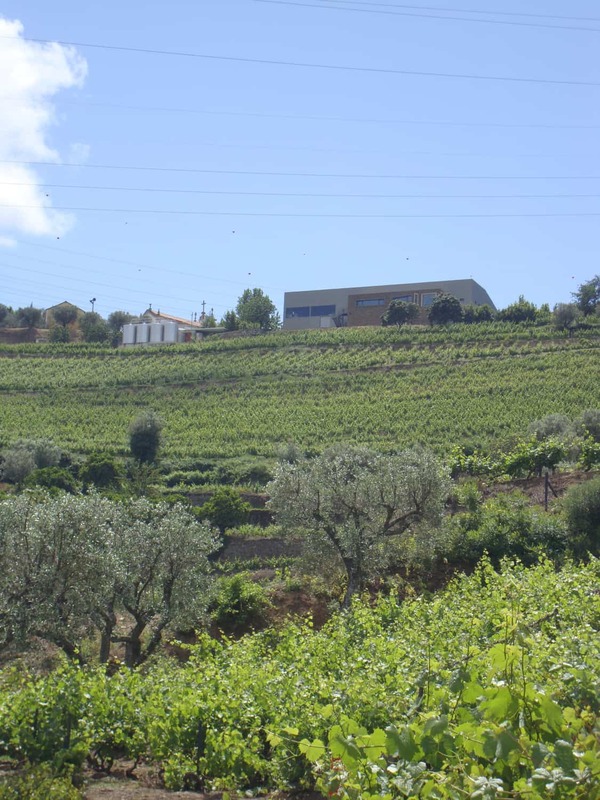 Between them Bernardo and Alzira since 1994 have assumed the commitment of the management of Quinta. 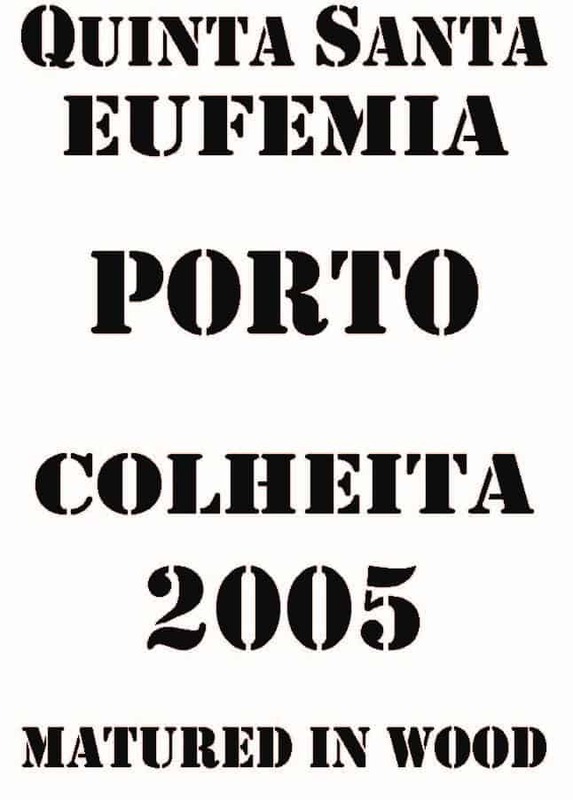 Bernardo is responsible for marketing and advertising. 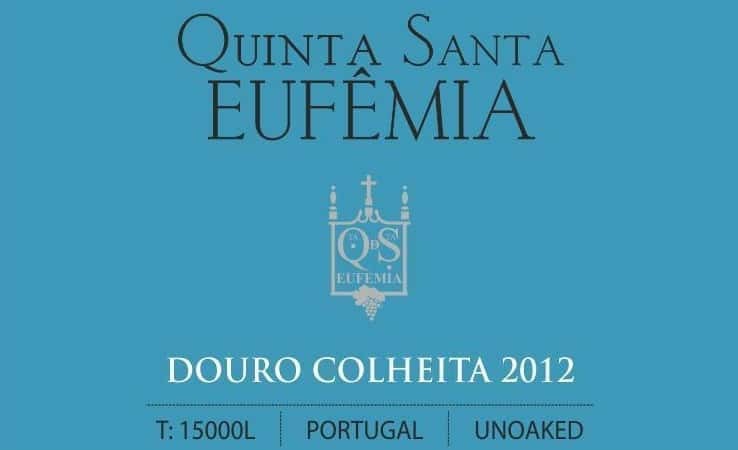 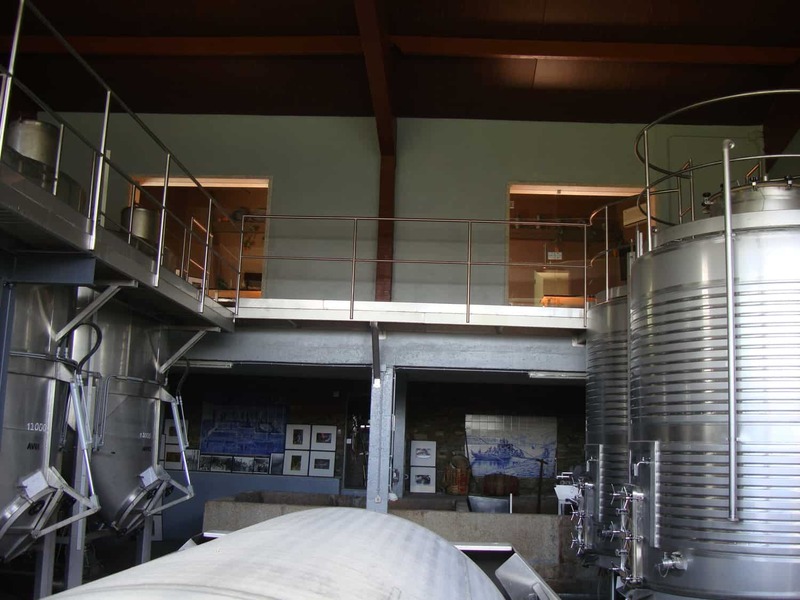 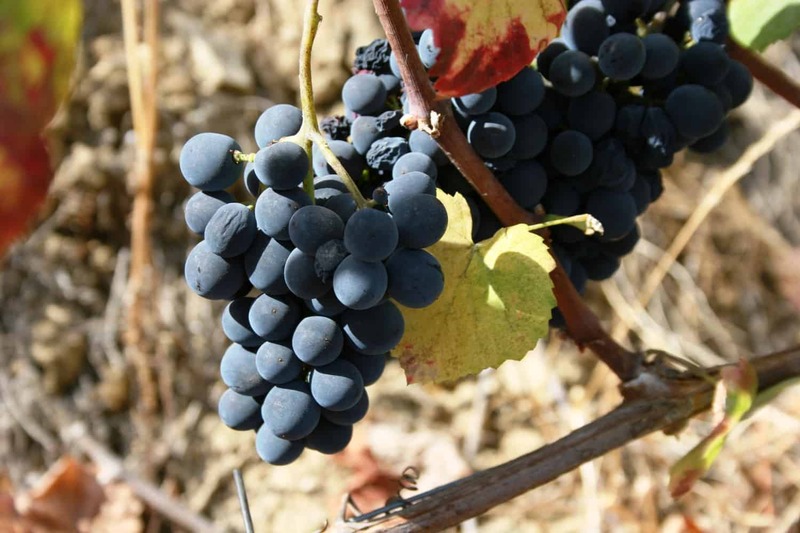 Alzira maintains the ancestral knowledge of vinification and aging of the fabulous wines of Quinta de Santa Eufemia, allied to the most modern technologies. 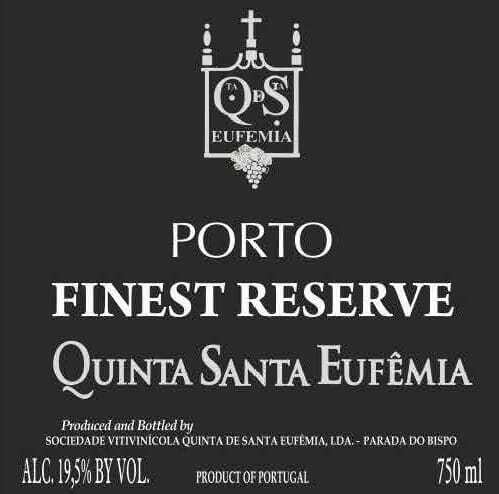 It is important to note that Ports that bear a name with Quinta on the bottle only source their grapes/wine from that estate.